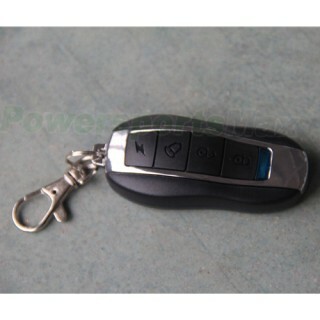 Remote Keys for 2 Wheel Self Balance Scooter key, Remote Control for Scooter. 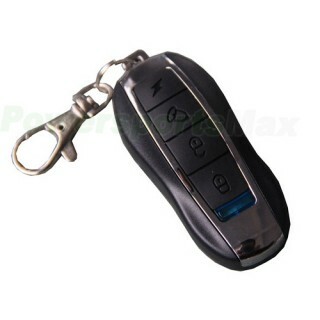 Remote Keys for 2 Wheel Self Balance Scooter key, Remote Control for Scooter, Free Shipping! 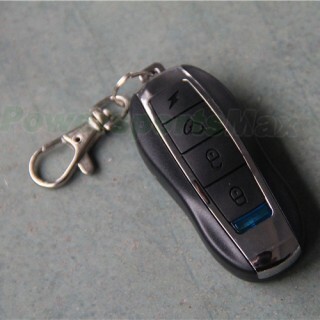 Wireless four-button remote control, metal frame design, silicone big keys, Porsche shape, small fine, commonly used in balancing car, shilly car, electric drift cars and so on.